An extensive network of small-scale farmers in Portugal is making use of LEADER funding for co-operation to work together to promote local sales of their products, including an on-line ordering system. PROVE is an inter-territorial co-operation project between 8 Local Action Groups located around the country. The project builds upon previous project experience and is intended to i) address key issues relating to the marketing of local products, and; ii) take advantage of the proximity of producers and consumers in peri-urban areas. 'Proximity marketing' is a key principle for developing direct links "built upon bonds of trust and cooperation between small local producers and consumers". The project aims to help small producers sell their produce directly to consumers at a fair price via new forms of short marketing chains. Specific objectives are to: a) make full and effective use of the internet and ICT; b) reinforce the business capacity of small producers; c) stimulate new forms of short marketing chains; d) encourage the diversification of farm activities, and; e) create networks for product/production innovation. The main activities with EAFRD support have included: a) creating a Local Marketing Experience Network to acquire technological skills, share resources/knowledge and minimise costs; b) promoting the PROVE website and associated software; c) publicising the project and training new mediators through seminars and training workshops; d) promoting activities to create and develop new PROVE producer areas, and; e) drawing up a 'guide to best practice' for promoting the PROVE methodology to farmers. 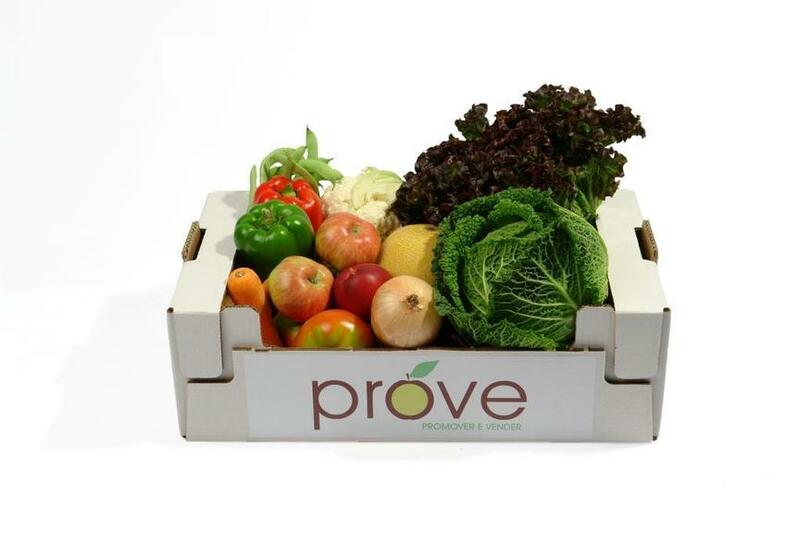 The local food sector in Portugal has been expanded and strengthened by creating 20 new PROVE areas and linking local producers to consumers via the PROVE website and G-PROVE on-line ordering system. New consumers have been encouraged to support the local food sector through the comprehensive and easy-to-use G-PROVE on-line ordering system, whilst participating farmers have been diversifying their farming activities to offer a wide range of complementary services to their customers. 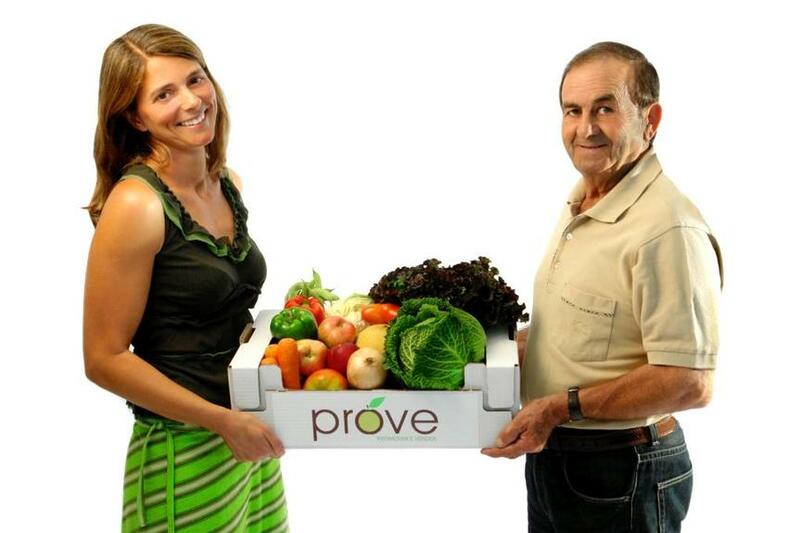 The PROVE methodology is a locally-based process that involves a series of activities to stimulate dynamic relations between producers and consumers. In order to encourage the trading of high quality local products and services as quickly as possible, this process must then be followed up by the clear allocation responsibilities and authority.